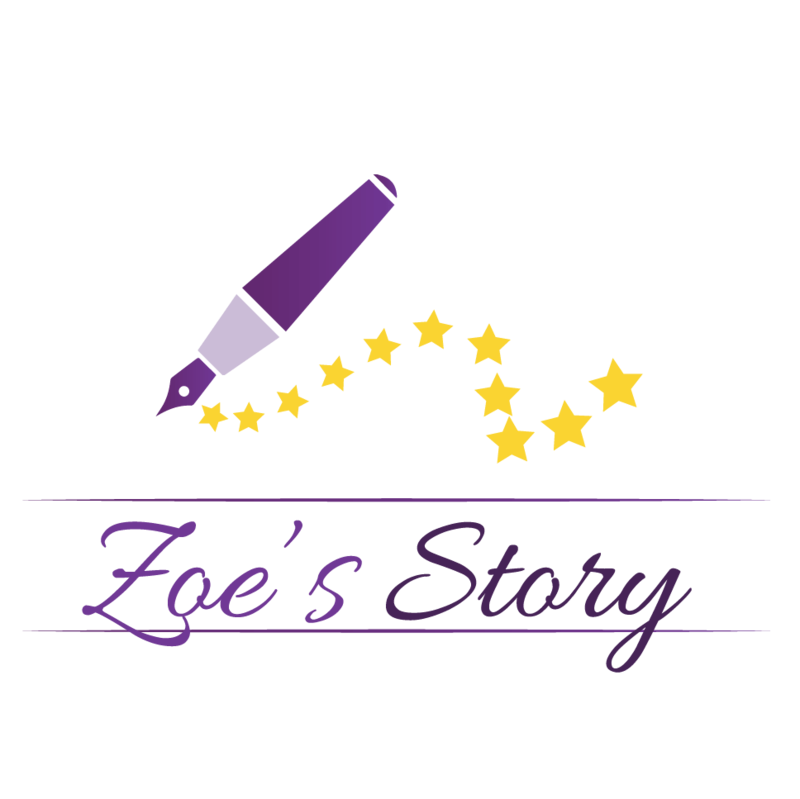 Zoe’s Story is a 501(c)(3) non-profit organization dedicated to helping children battling Chronic Recurrent Multifocal Osteomyelitis (CRMO) and other rare diseases. CRMO is a rare, incurable disease that causes bone lesions, fevers, and painful bone inflammation. It strikes 1 in a million people, most of whom are children between the ages of 4 and 14. We believe that journaling and other creative writing outlets provides empowerment over feelings related to battling rare illnesses. We invite you to learn more about Zoe’s Story by touring our website. Donations to Zoe’s Story help support our writing sessions and provide journaling kits for our Writing Warriors across the globe. Join our mailing list to receive the latest news and updates from Zoe's Story.